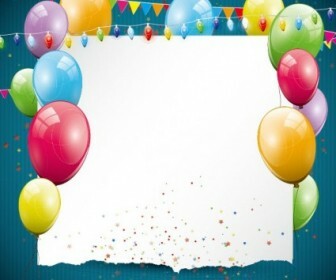 Freebies vector Balloon Card 03 Vector Art – Zip vector file 4.66 MB Encapsulated PostScript (.EPS) format. 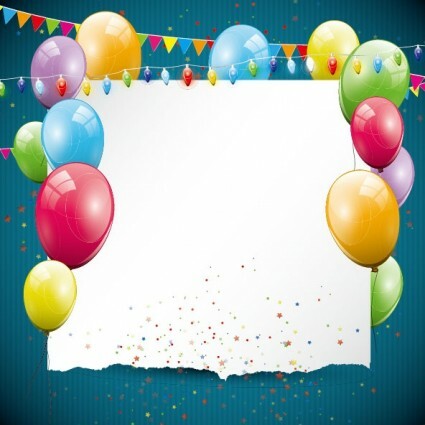 Vector Balloon, Halo, Color, Card, Stars, Ribbons, Dots, Colorful. Cool vector illustrations format to create personal business card and banner design ideas, tshirts design or making a poster and delight your vector artworks.